After what can charitably be called a rocky tenure at the helm of the Tennessee Department of Education, Candice McQueen has miraculously landed another high-level job. This time, she’ll takeover as CEO of the National Institute for Excellence in Teaching, an organization apparently not at all concerned about the track record of new hires or accountability. 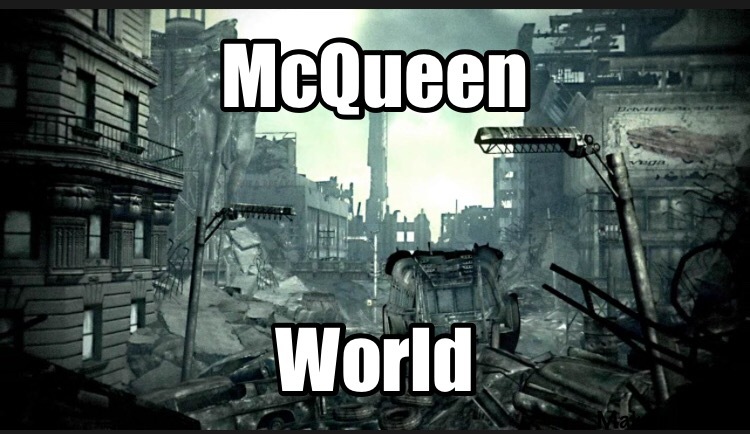 Whatever NIET’s motives, teachers and parents across the state are likely to breathe a sigh of relief that the McQueen era is coming to an end. Likewise, the General Assembly will no longer be subject to her broken promises of “doing better” next time when it comes to issues like TNReady. In fact, just today, I wrote about the need for our state to move in a new direction on testing (long overdue) and the importance of selecting a new Commissioner to lead that work. Next: Who will Bill Lee select to lead education policy in Tennessee?